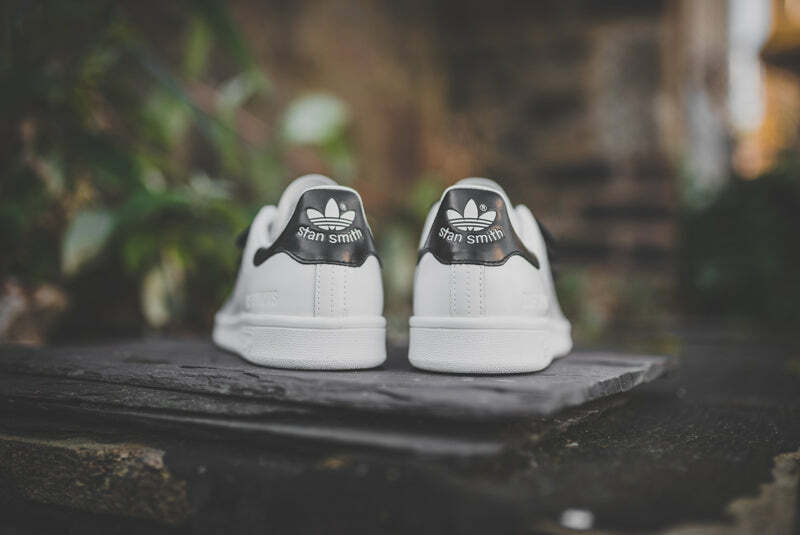 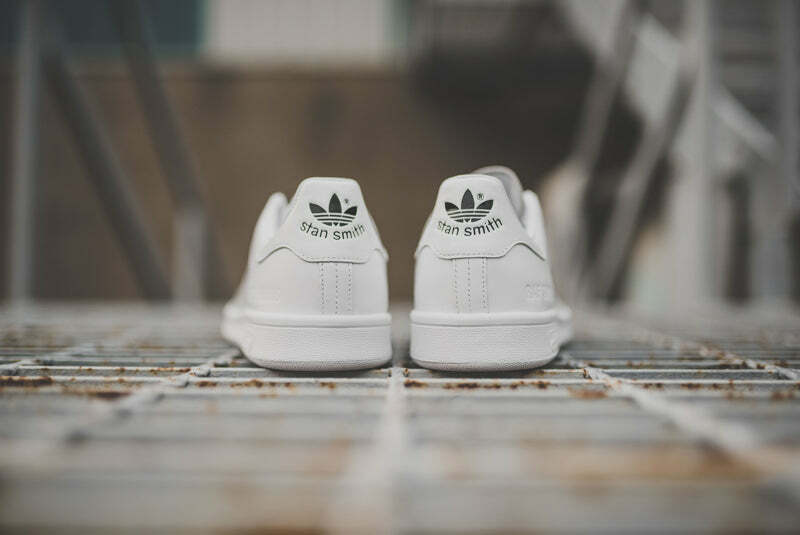 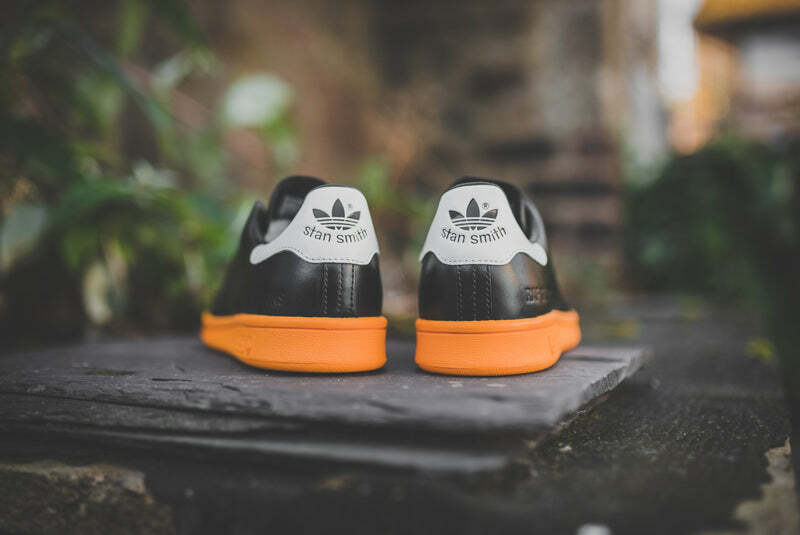 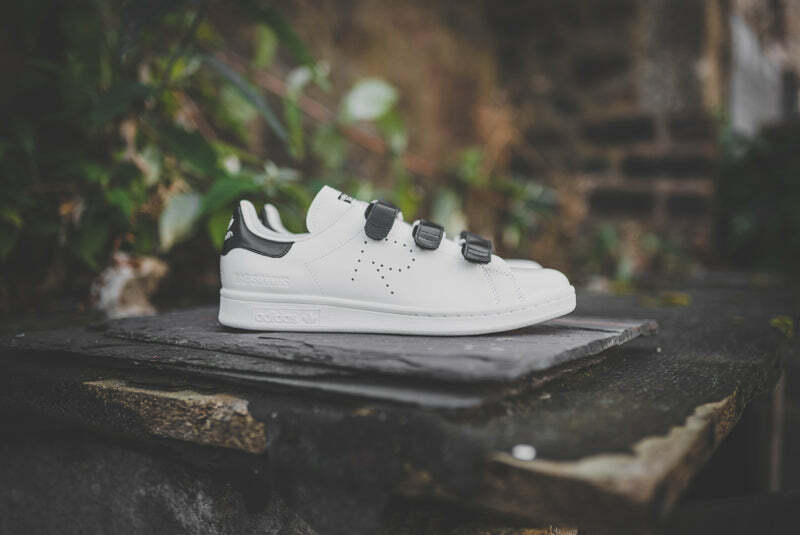 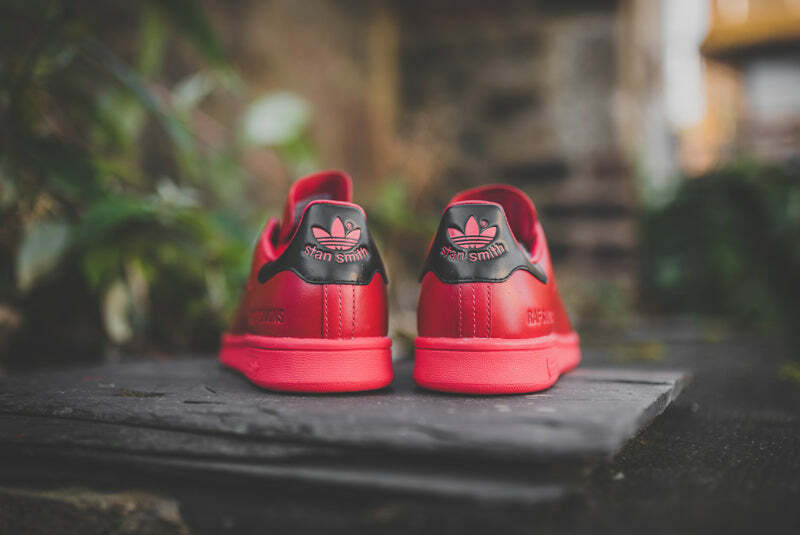 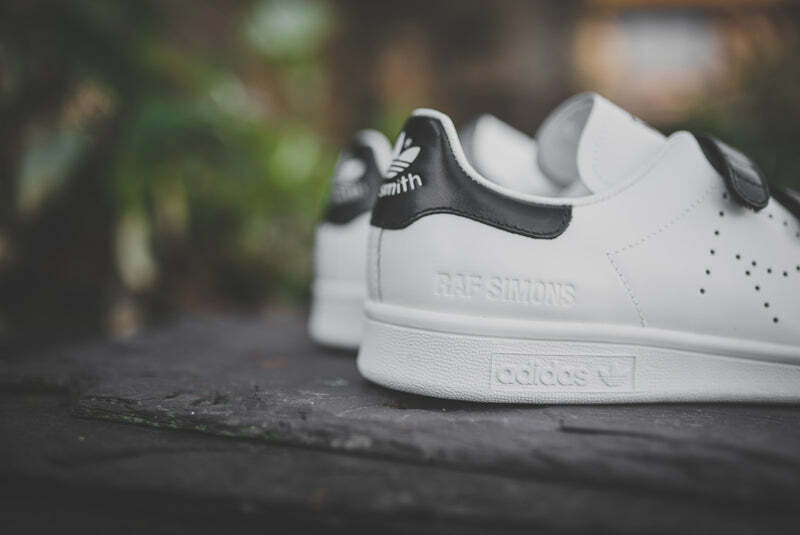 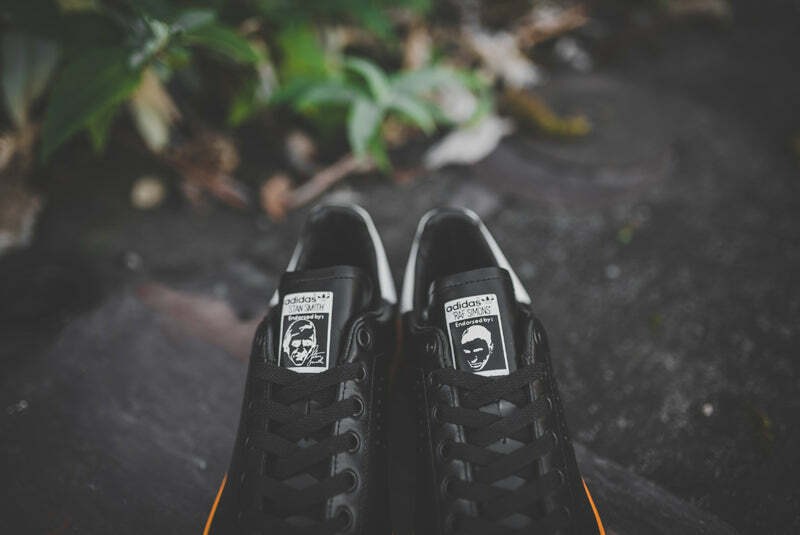 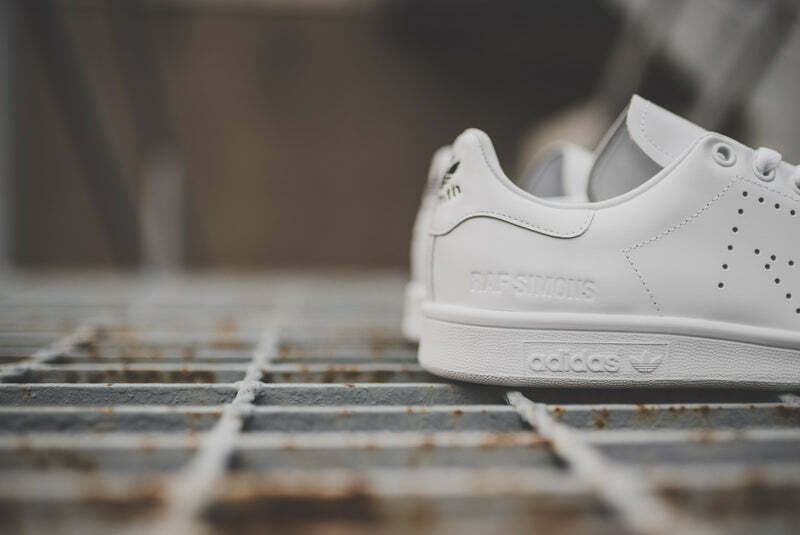 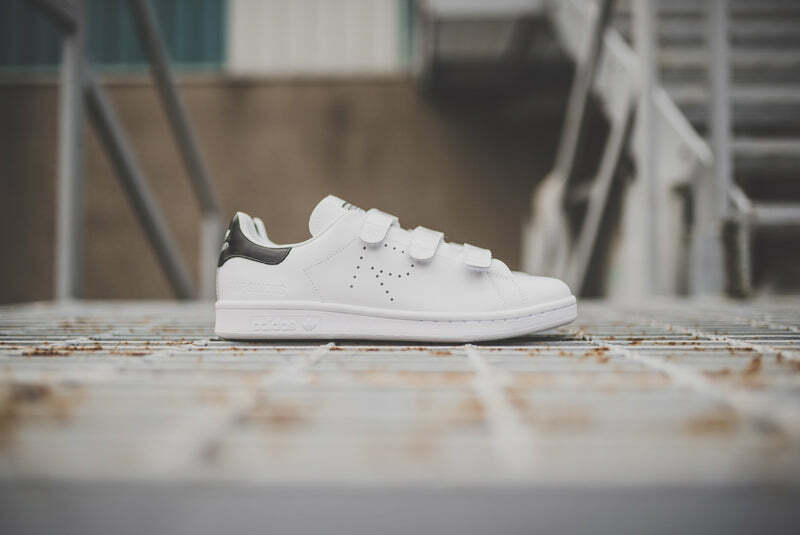 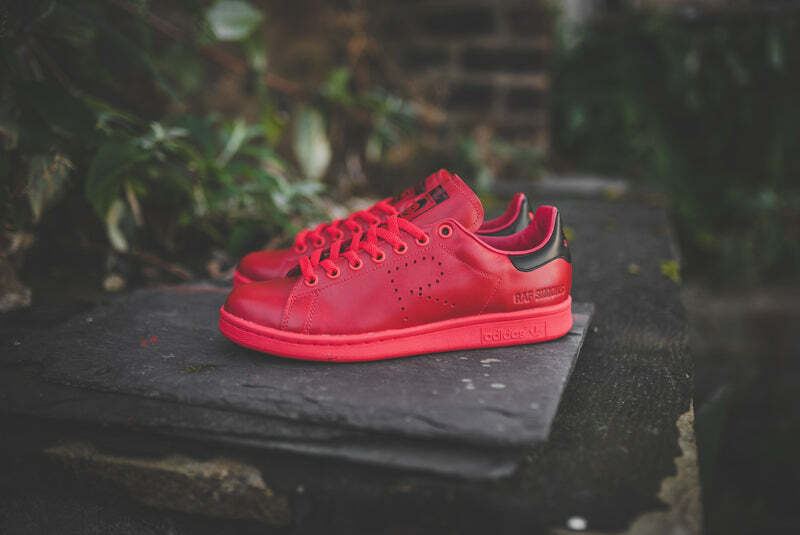 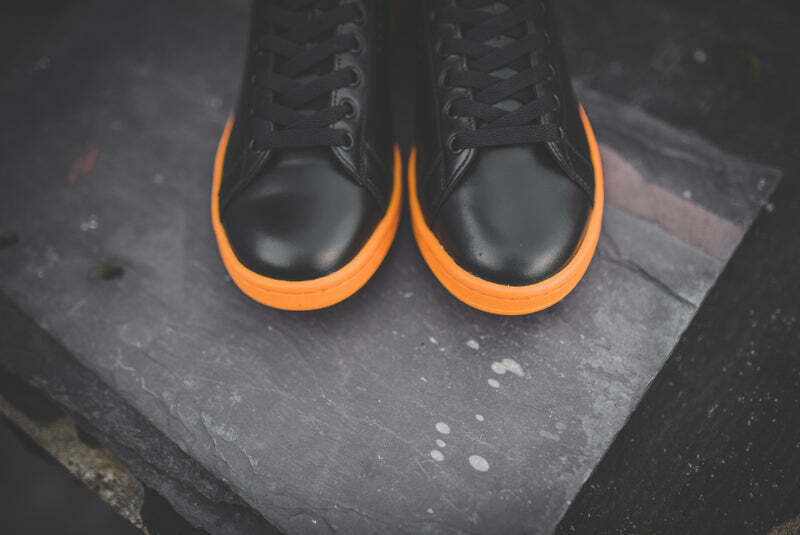 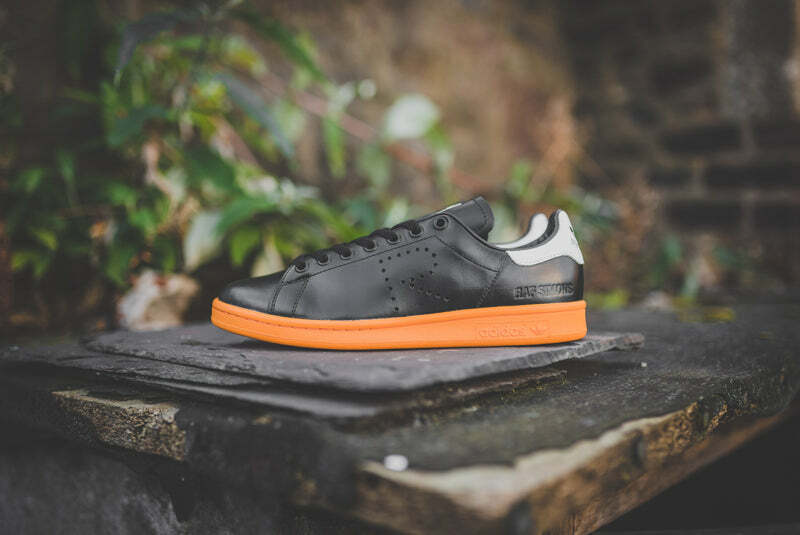 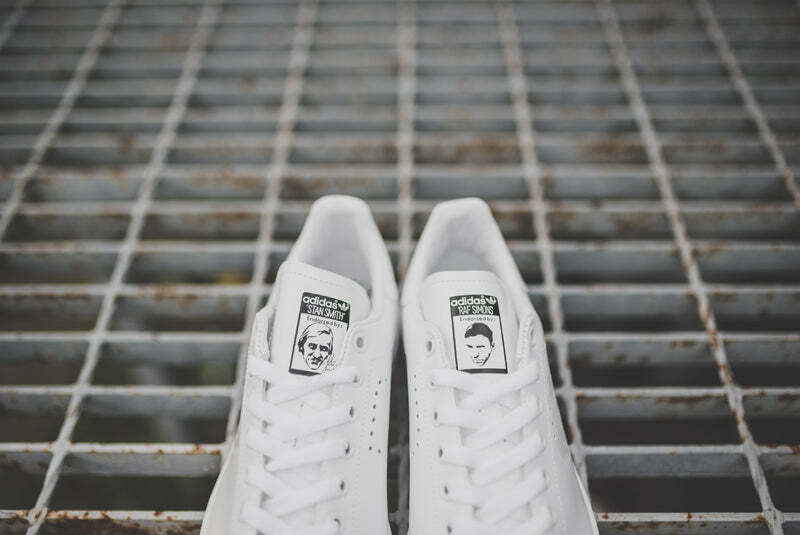 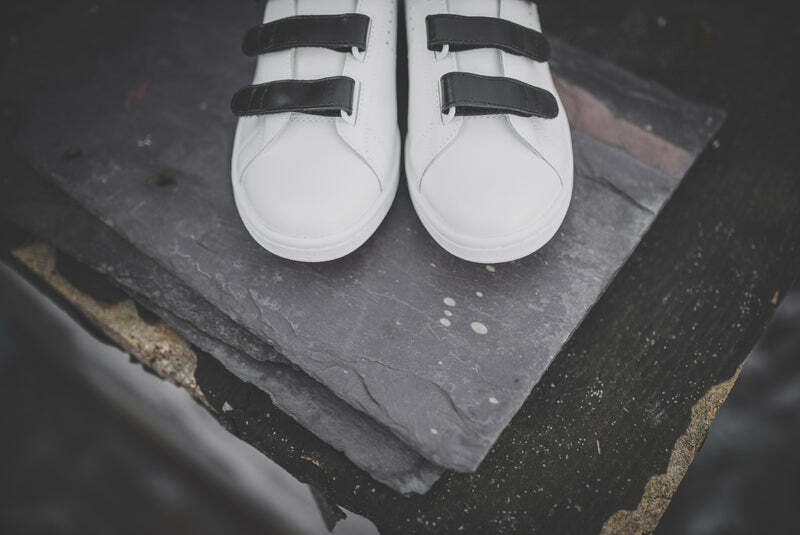 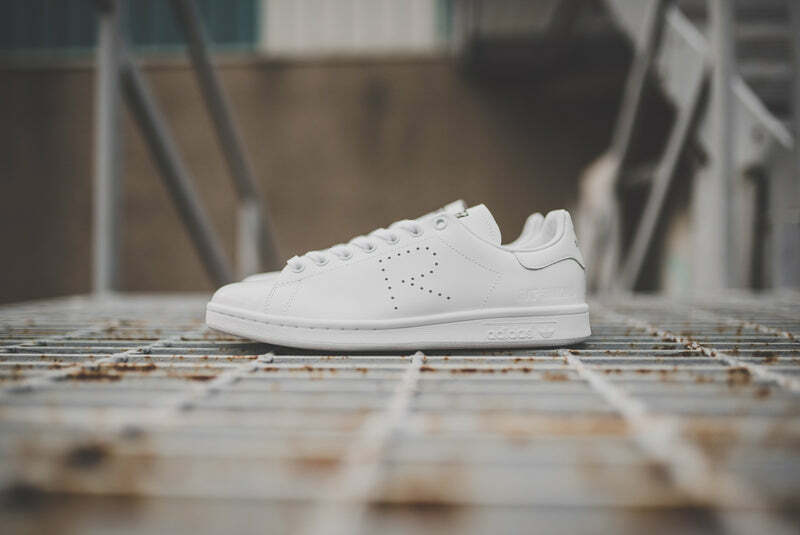 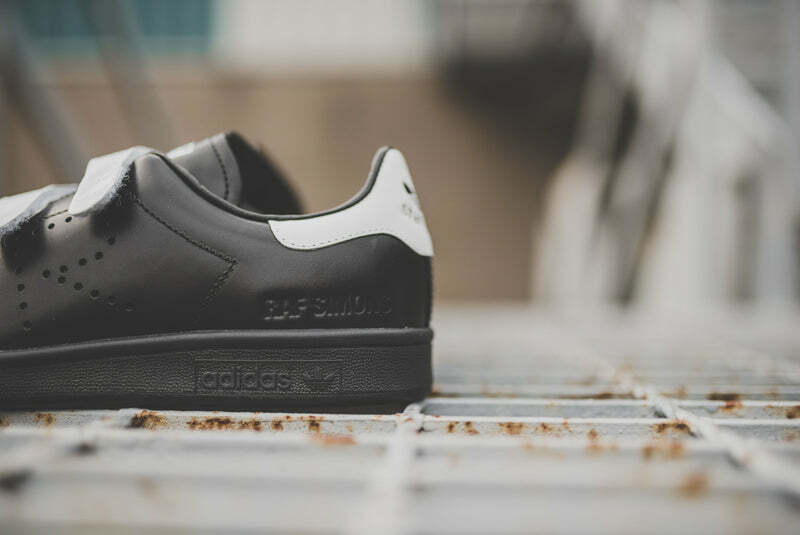 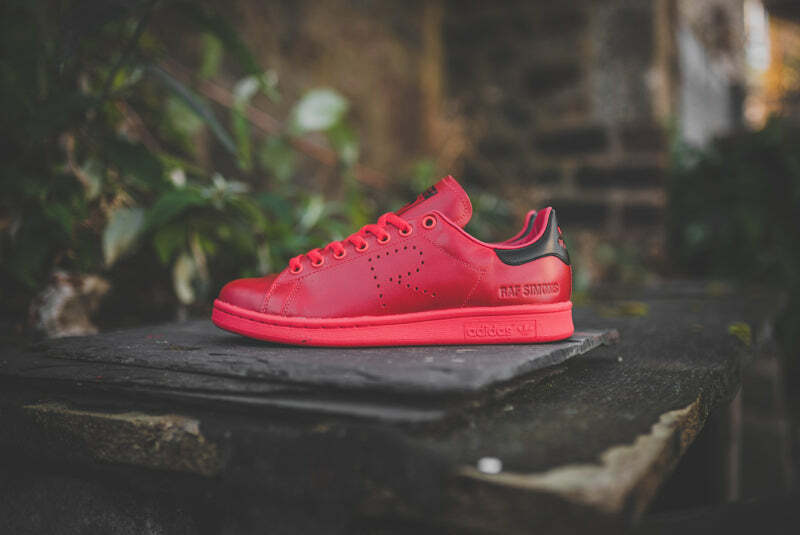 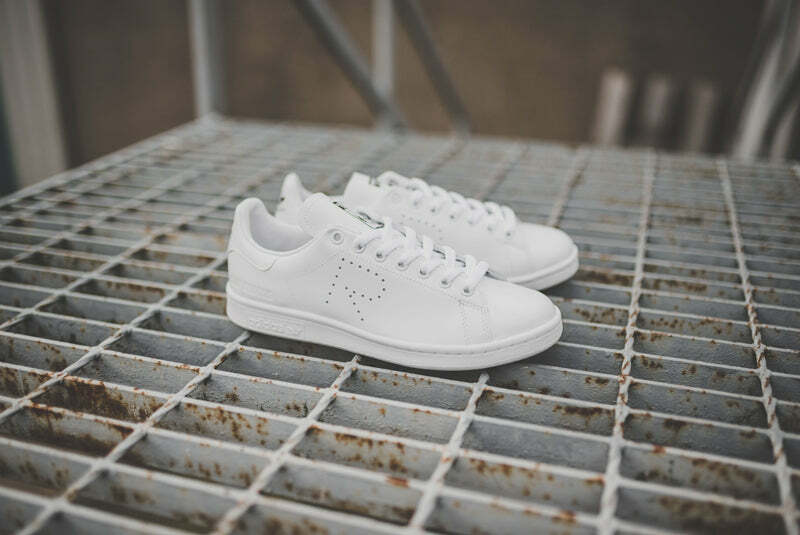 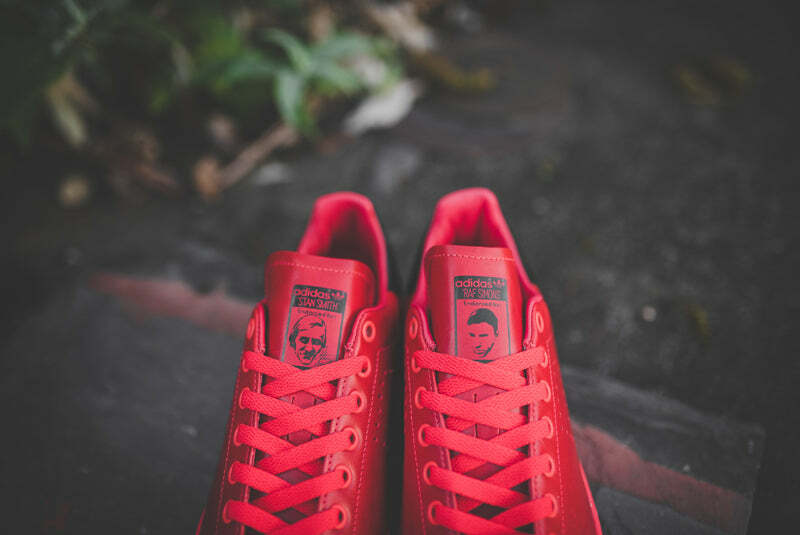 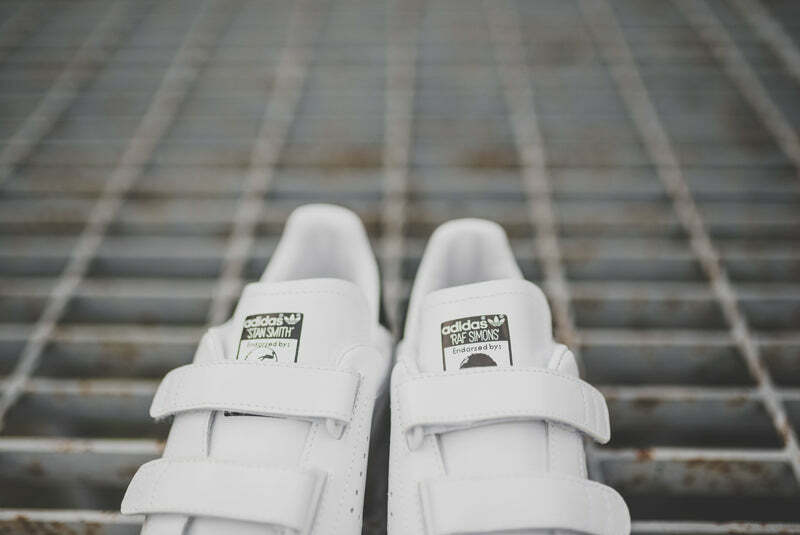 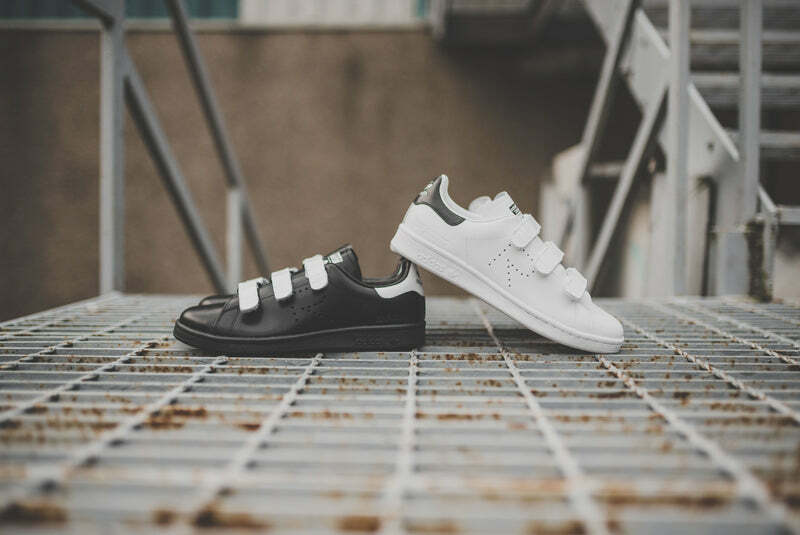 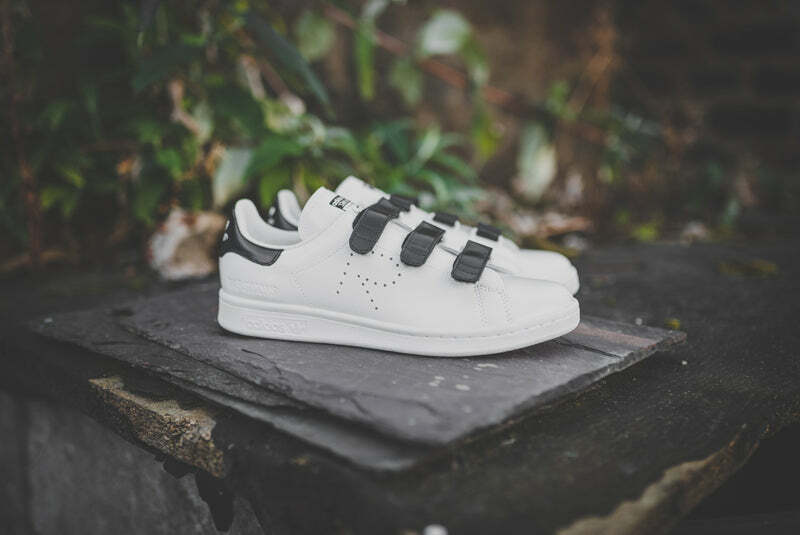 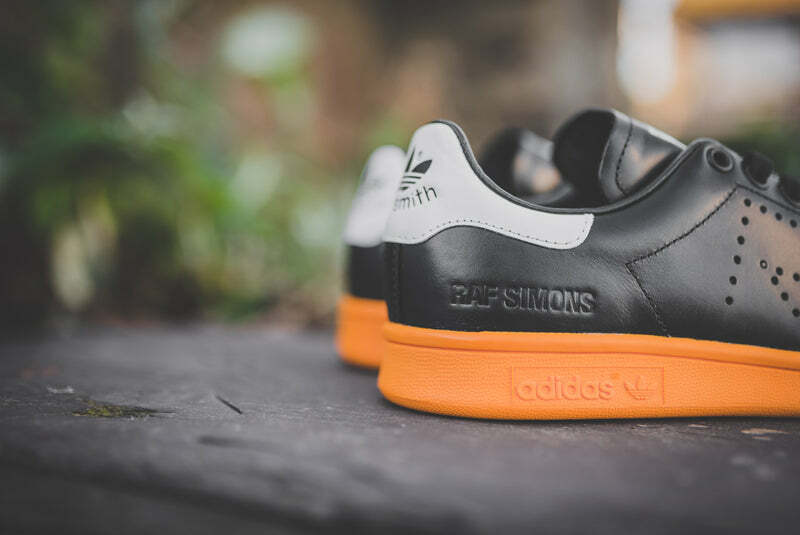 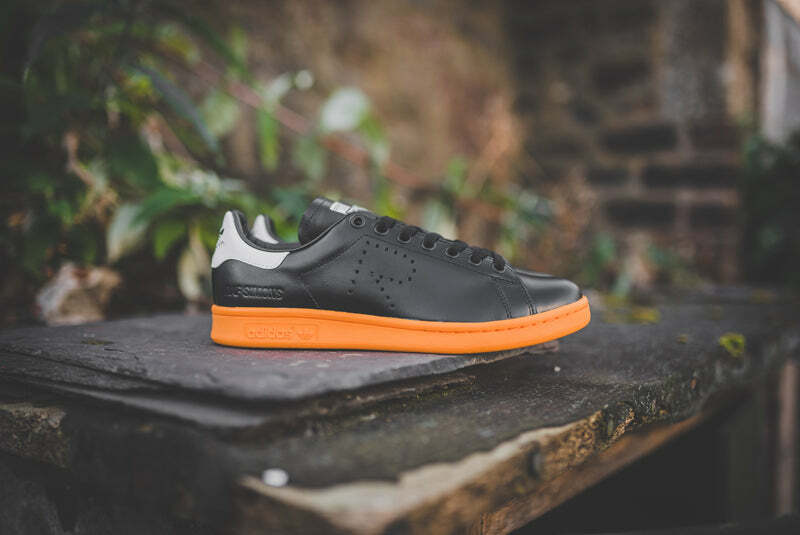 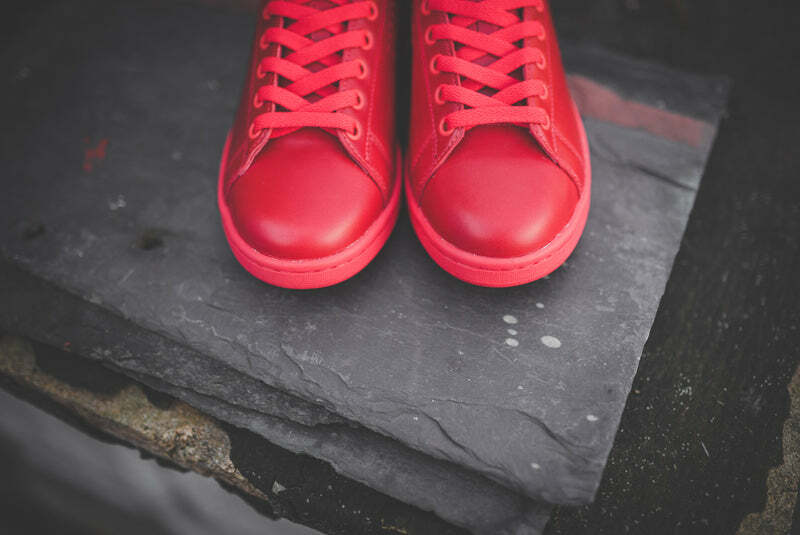 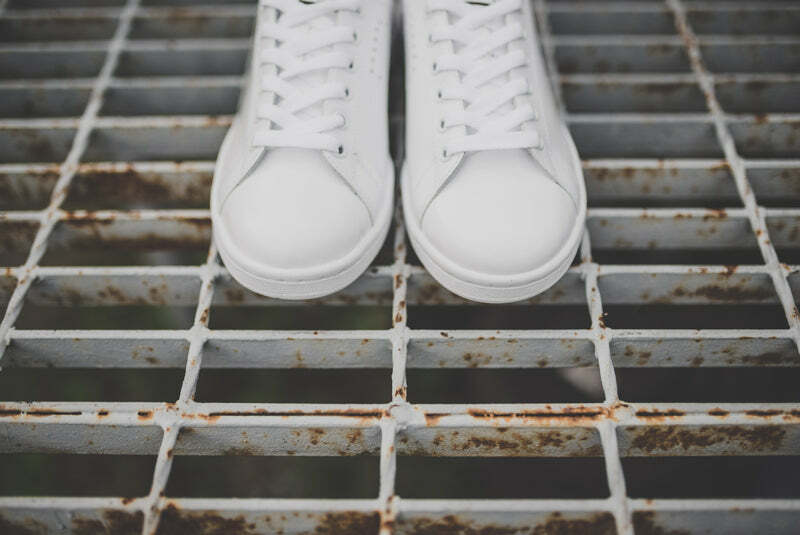 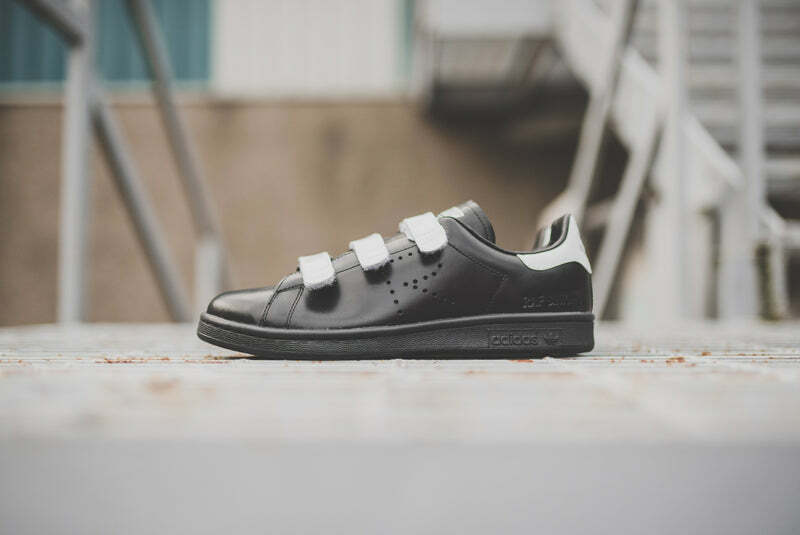 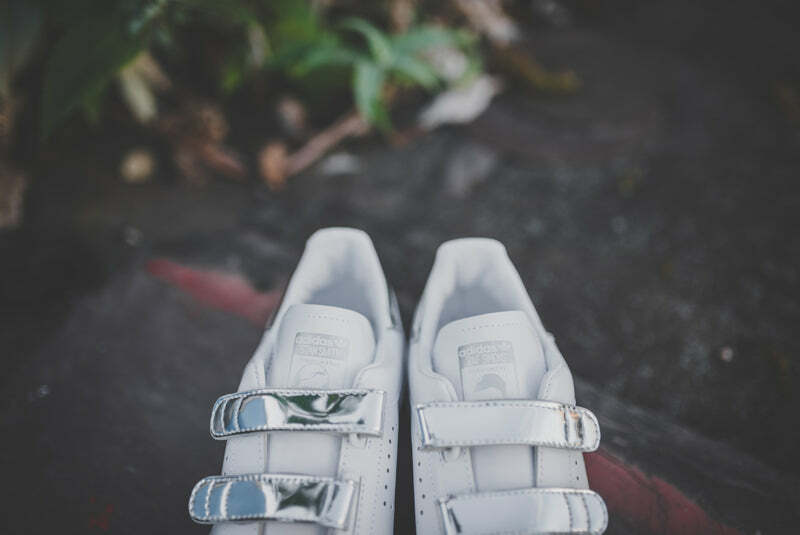 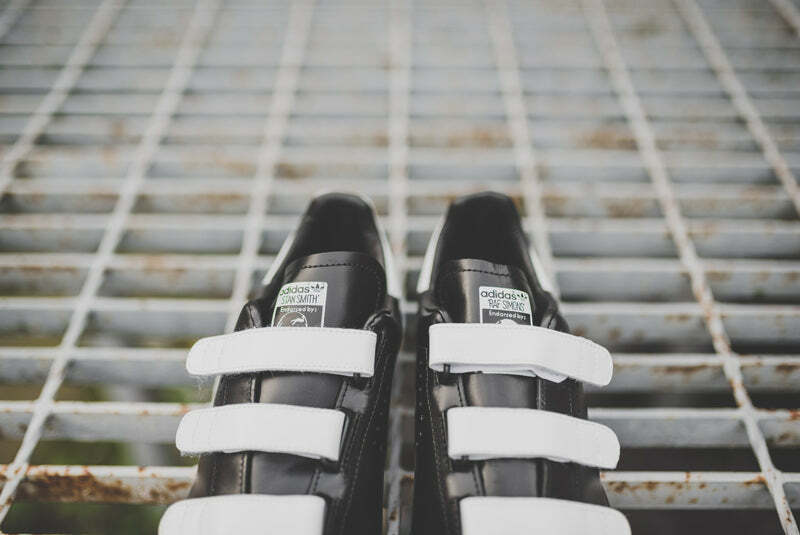 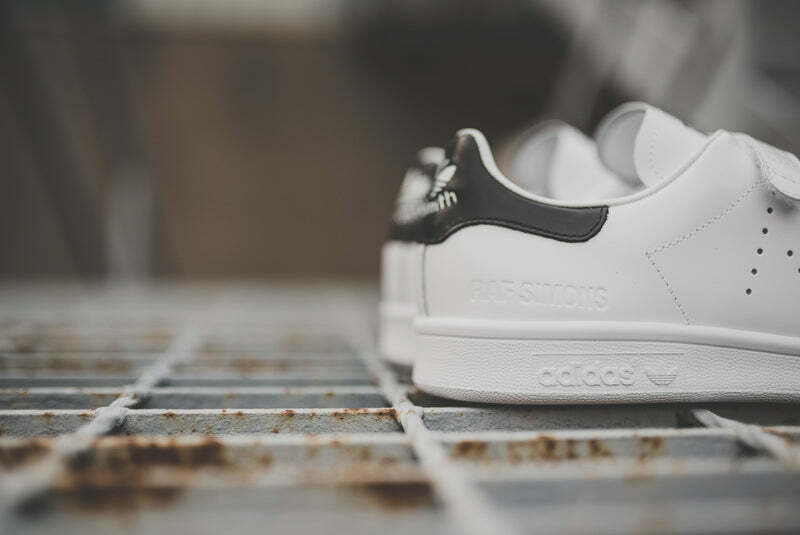 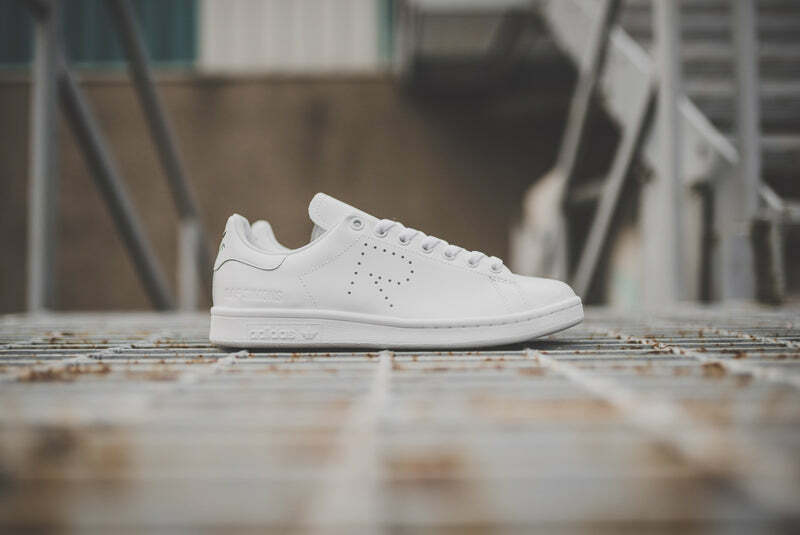 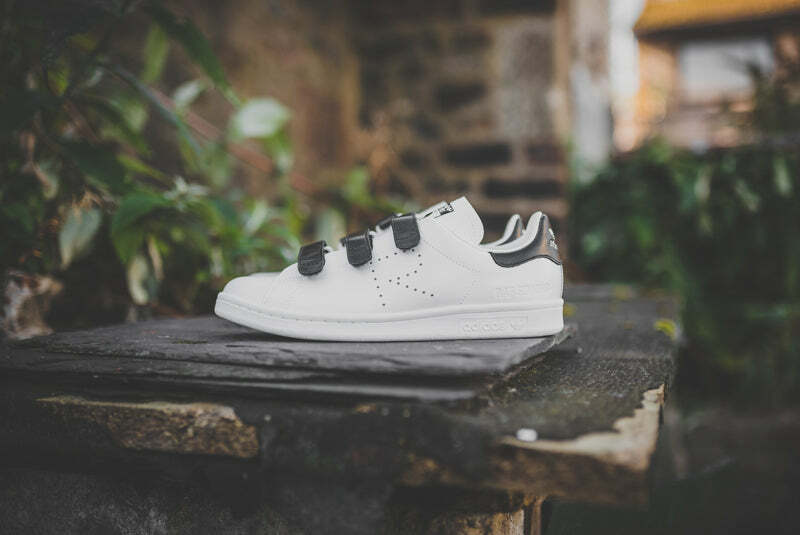 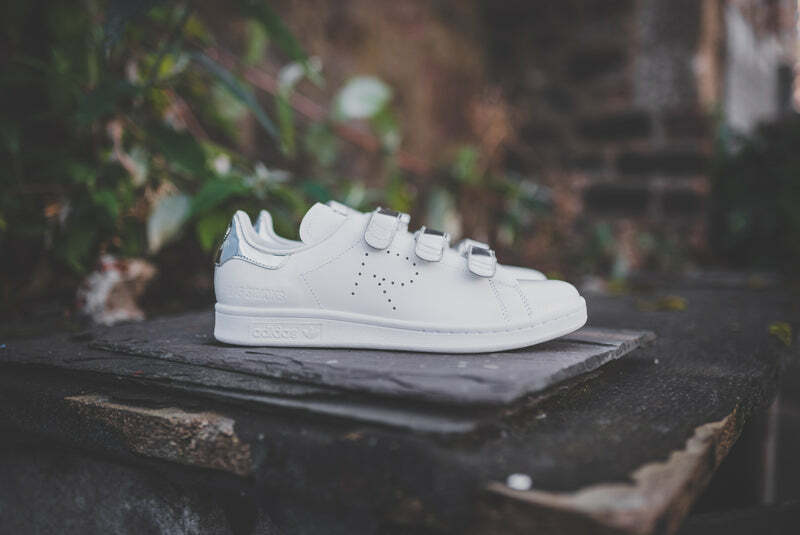 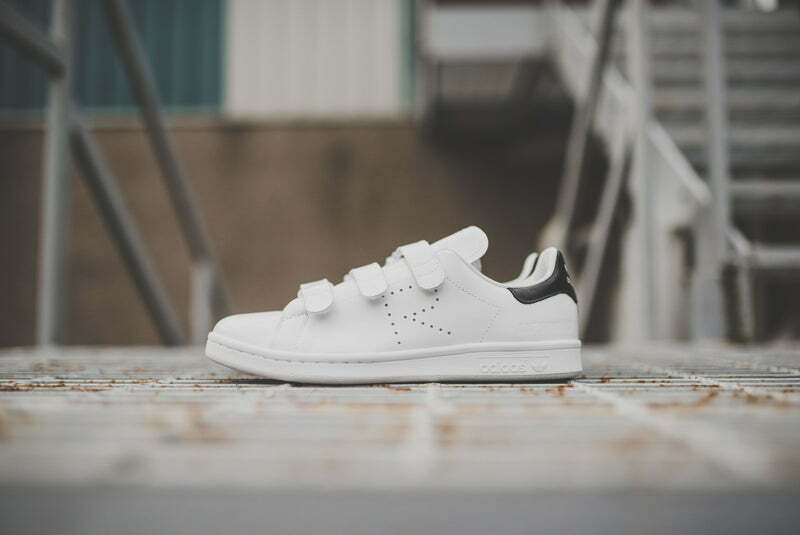 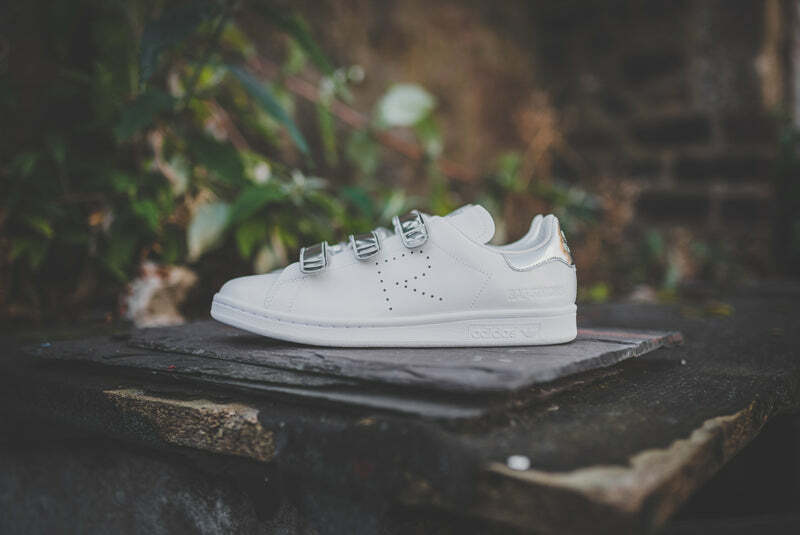 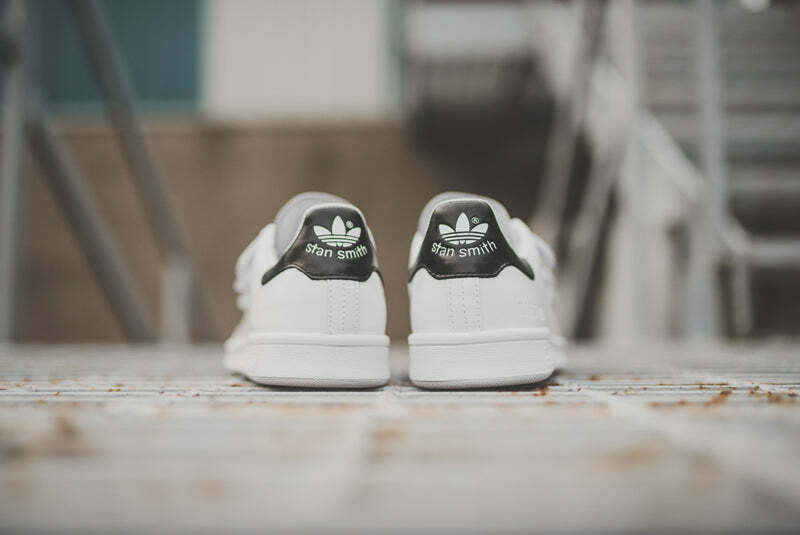 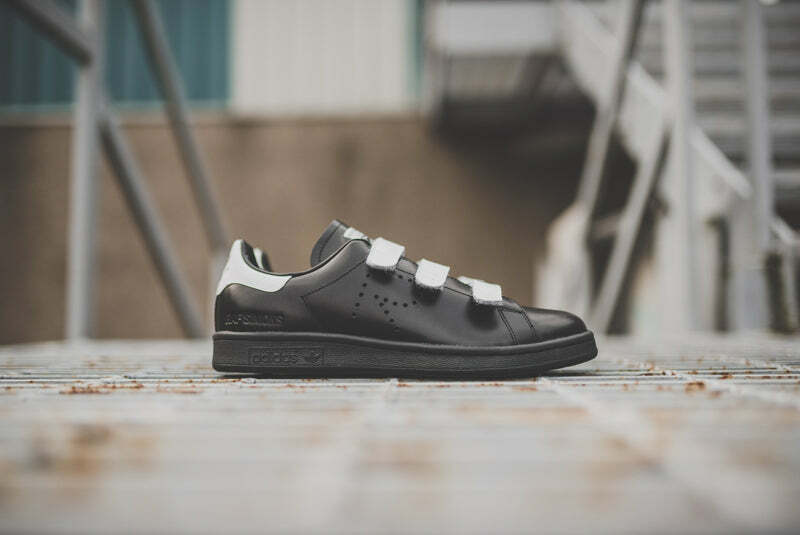 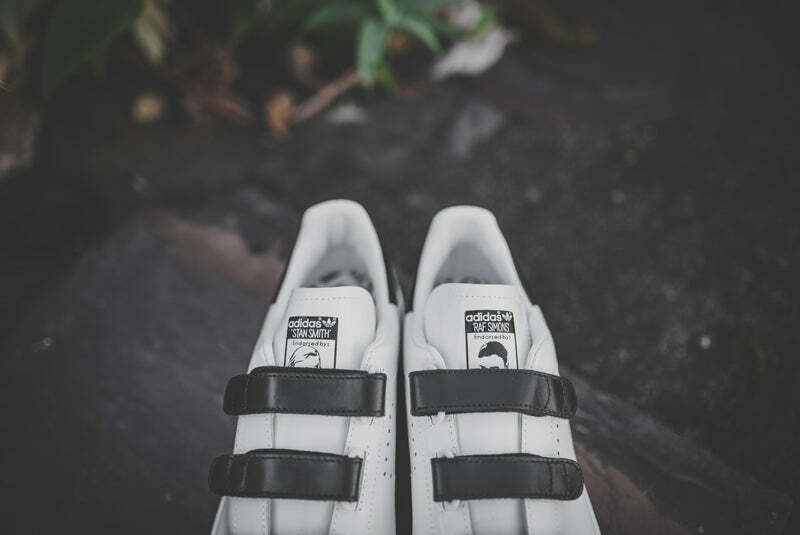 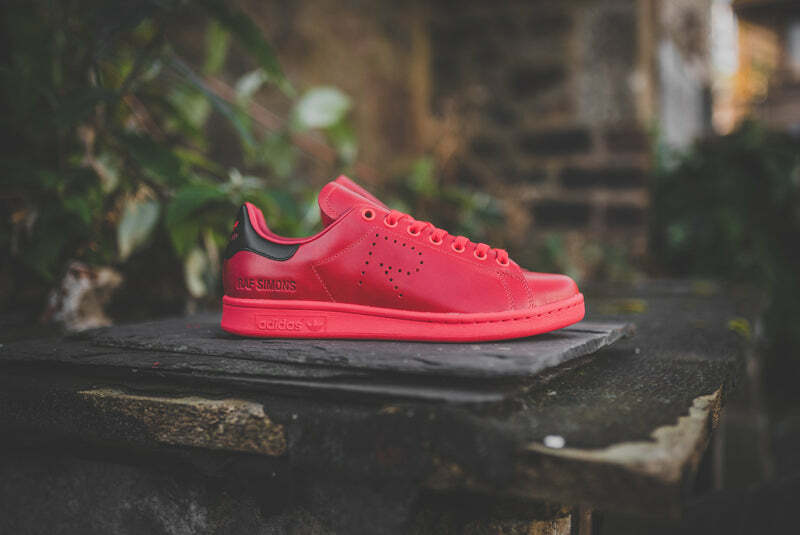 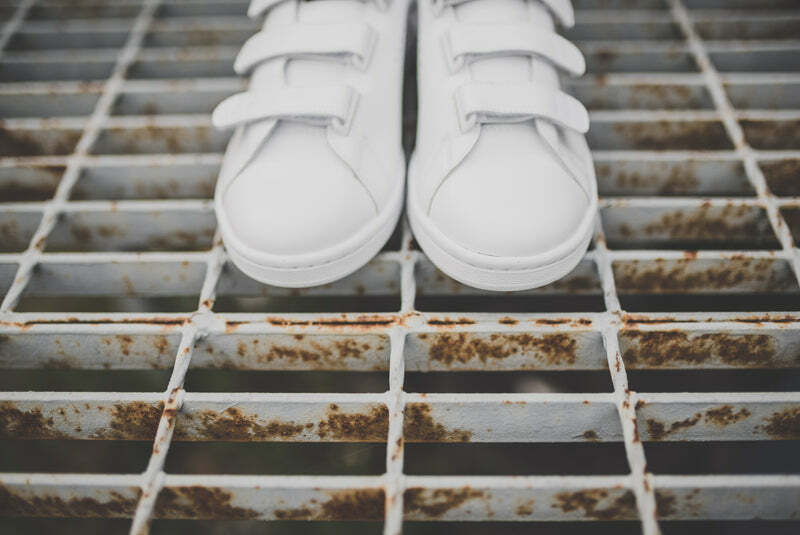 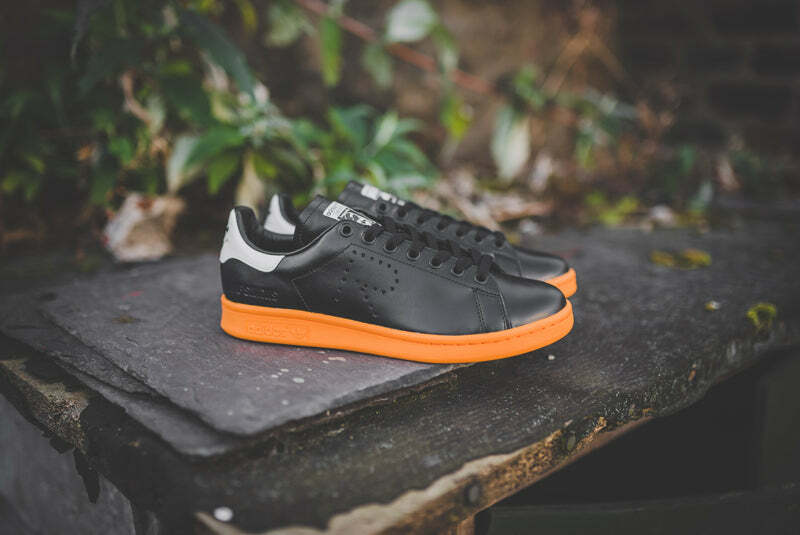 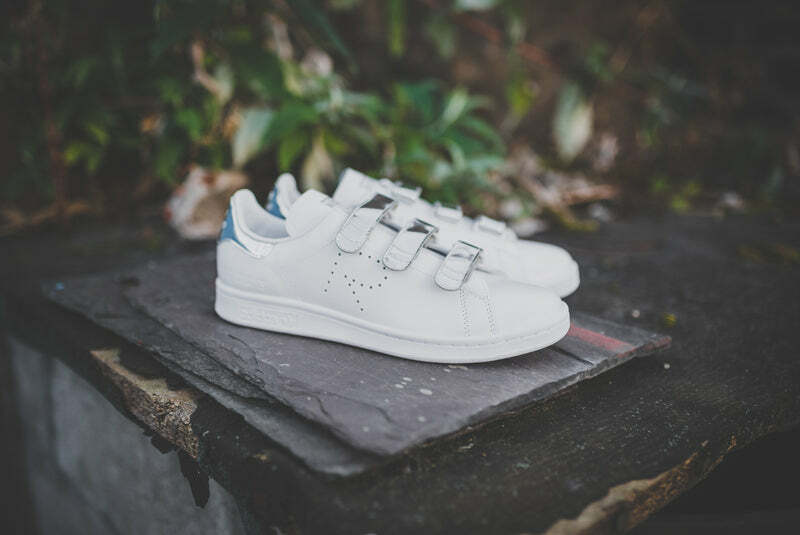 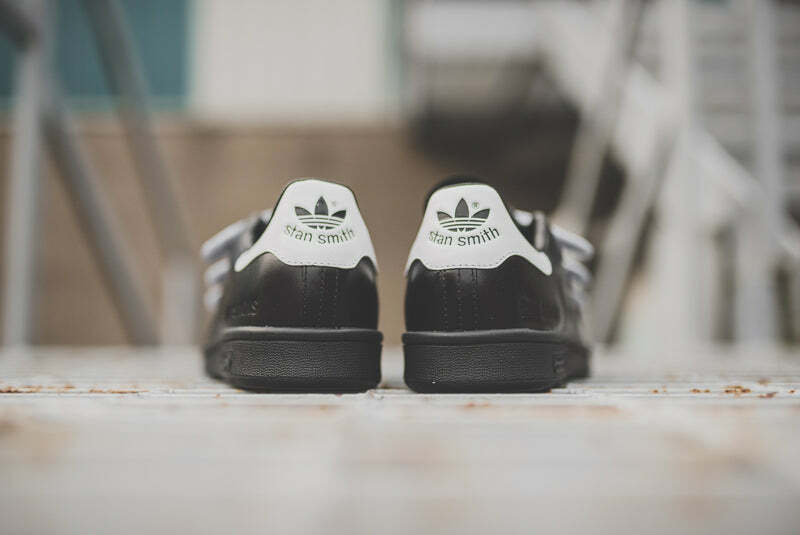 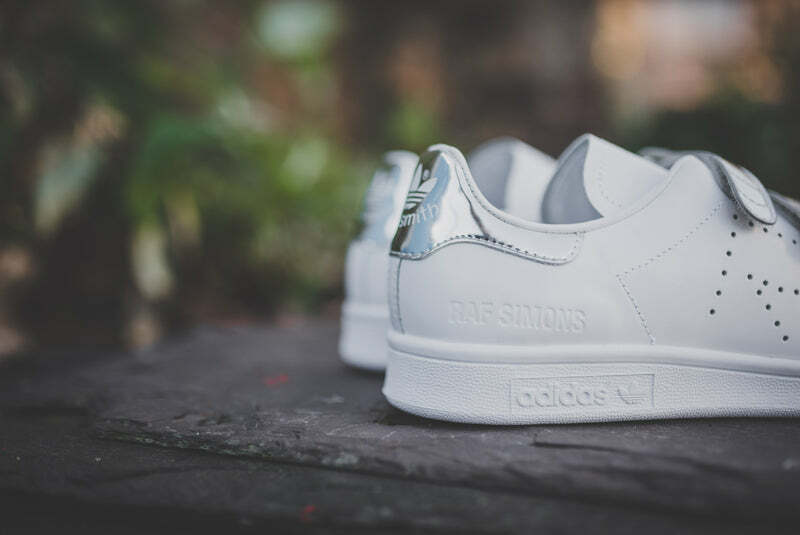 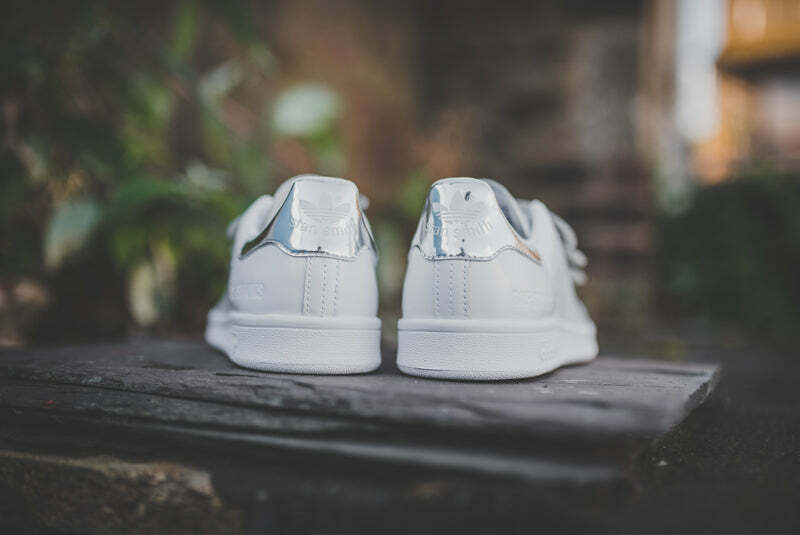 adidas and Raf Simons present their latest combined footwear collection where Raf presents his take on the iconic Stan Smith. 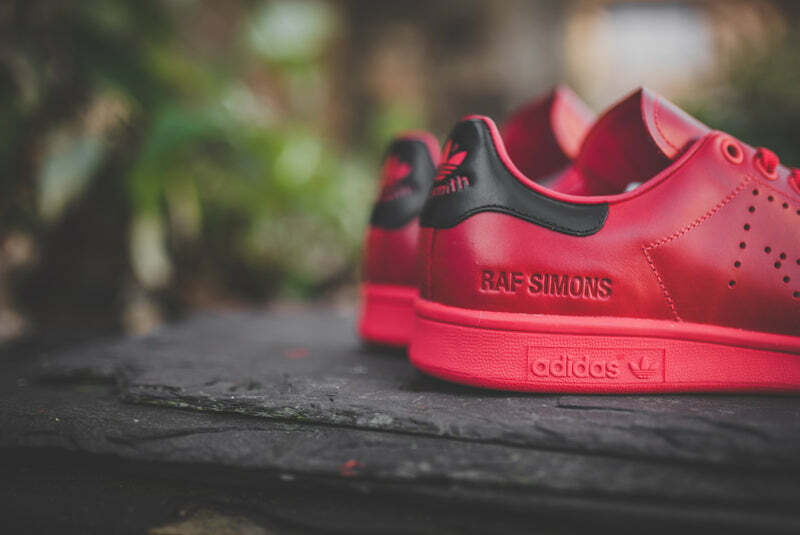 Equally important in Raf Simons’ approach is the constant quest for innovation. 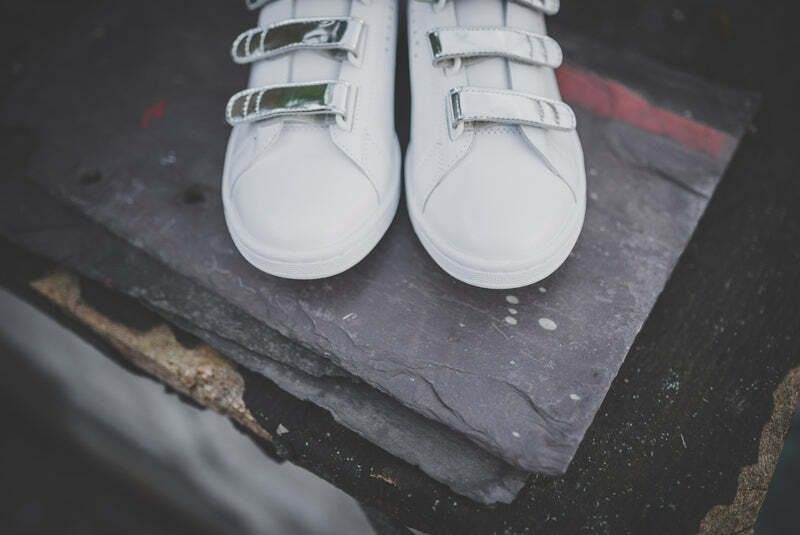 The designs are always looking for the now and tomorrow, even if they are inspired by historical or classical references. 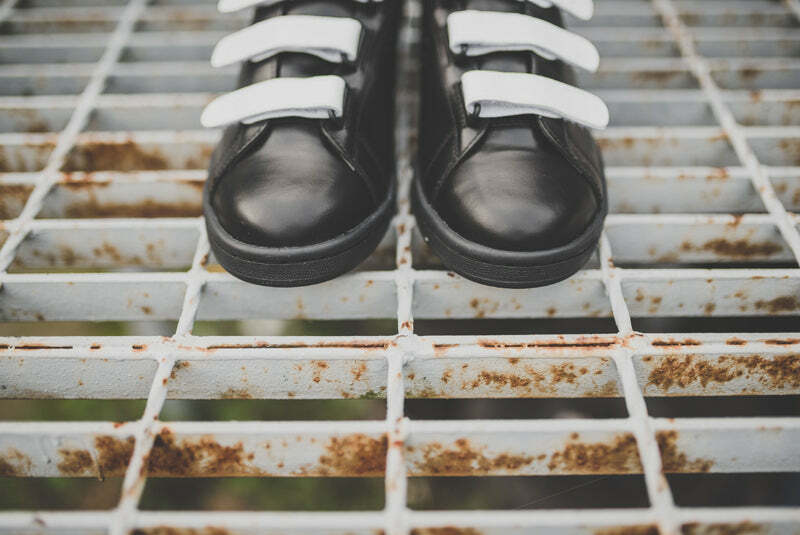 Throughout the years, with the signature style evolving and maturing, the key elements stay the same: modern proportions, a constant research for fabrics and textures and above all the interplay of pure construction and new shapes with the body and psyche of the contemporary man.